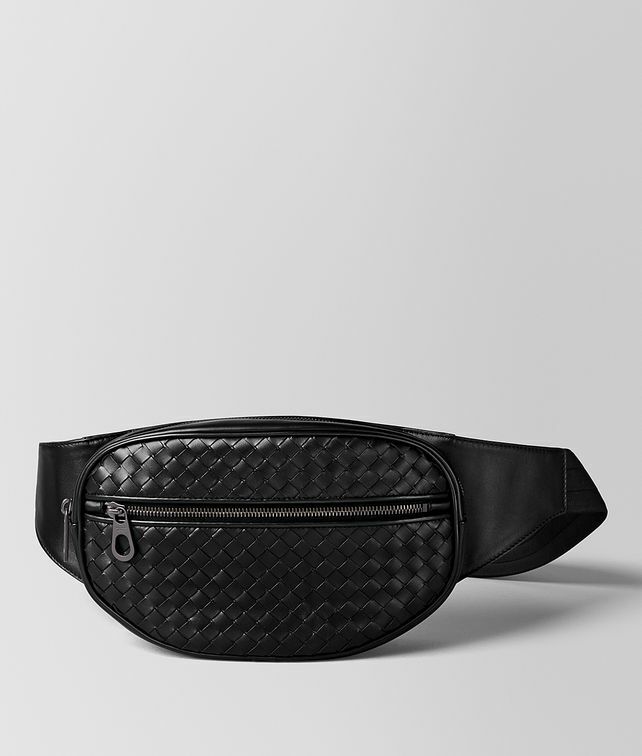 The Belt Bag is Bottega Veneta’s signature take on a new menswear essential. Fully hand-woven in sturdy but supple VN leather, this style is softly padded at the back and features an accessible front pocket, top-zip fastening and interior smart phone pocket. It is finished with signature brunito hardware, and can transition to a cross-body with the easy adjustment of the strap.